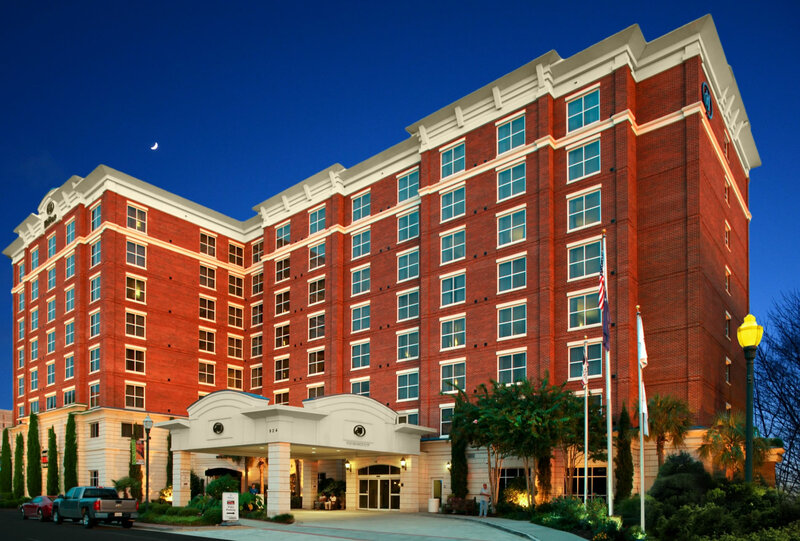 We are pleased to offer two conference hotels. 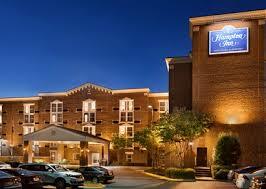 Click here for more information about the Hampton Inn. Click here for more information about the Hilton.